Building Futures is a free Council program to help 10 strata buildings in Bondi Junction save thousands in energy and water costs, by providing support from start to finish. Similar programs in other areas in Sydney have shown significant results. All participating buildings will work towards a shared energy goal - reduced common property energy by 20%. What does each building get? 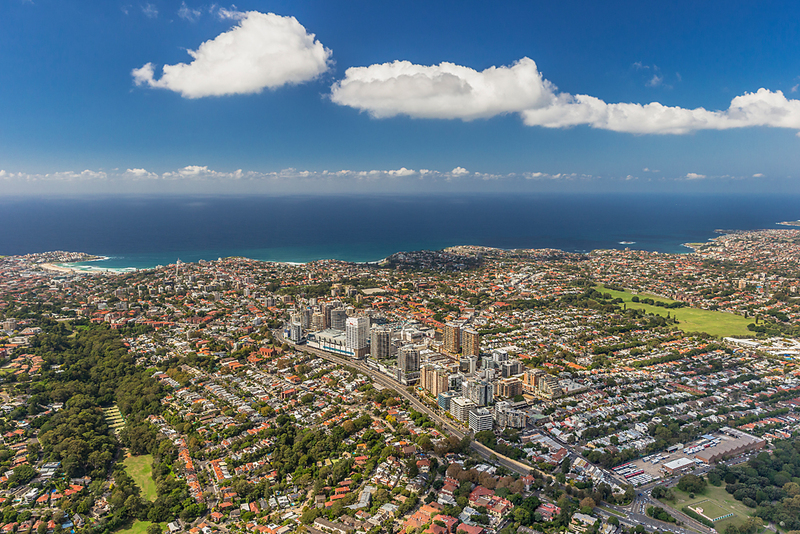 This program comes out of the Green Infrastructure Master Plan, aimed at delivering a sustainable precinct in Bondi Junction. Thank you for choosing a better future for your building.